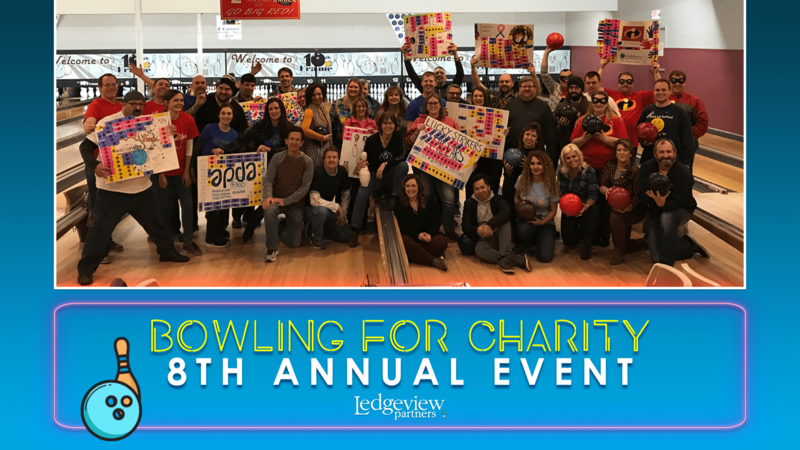 Every year, Ledgeview Partners team members participate in “Bowling for Charity”, an event that aims to raise money for local, national, and global organizations of the employees’ choices. 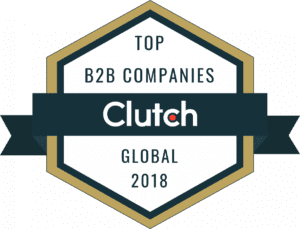 These charities are often present in the employees’ lives in some form, and we saw this come to fruition once again in 2019 with inspiring reasons and stories about why our team is passionate about giving back to these specific organizations (below). Much of our staff volunteers in their local communities, whether with Wisconsibs, School co-curricular programming, the Boys & Girls Club of the Fox Valley, Girlscouts, Pop Warner Football, Soccer leagues, or another organization. 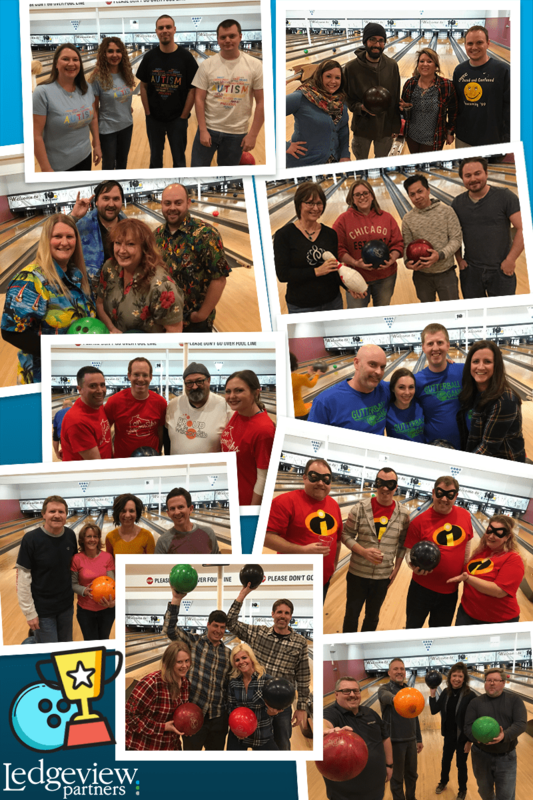 At the end of 20 bowling games, Ledgeview Partners employees raised more than $3,600 for charity altogether. Over the life-span of this annual event series, Ledgeview has raised close to $20,000 for charities. This outcome truly is a reflection of the generosity that fuels our employees’ drive and makes our culture shine. Ledgeview leadership thanks employees and community members for making this annual program a success, and sends a special thank you to The 10th Frame for hosting us this year. We look forward to more give-back initiatives with you in 2019.